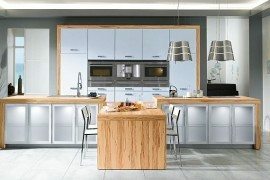 Combining the age-old art of wooden inlays with modern Italian craftsmanship, the SineTempore Inlay kitchen exudes inviting warmth and inimitable style. 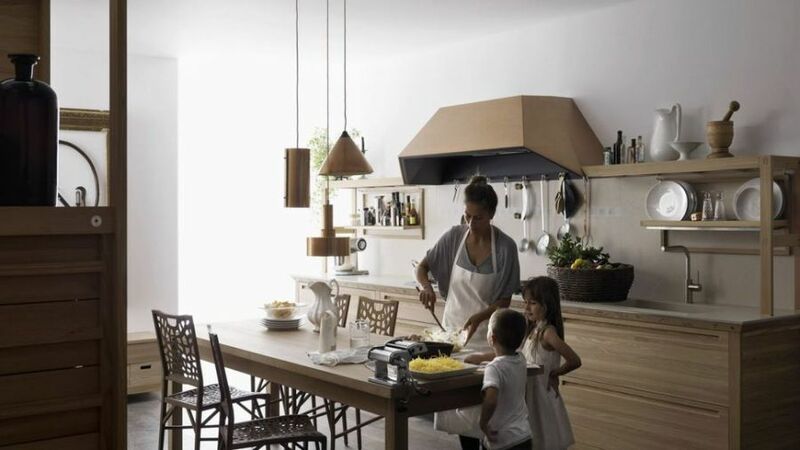 The exquisite kitchen for Valcucine showcases its continued commitment to “recovery of handcraft workmanship” in a world that is dominated by mass-produced furnishings that lack a distinct identity. 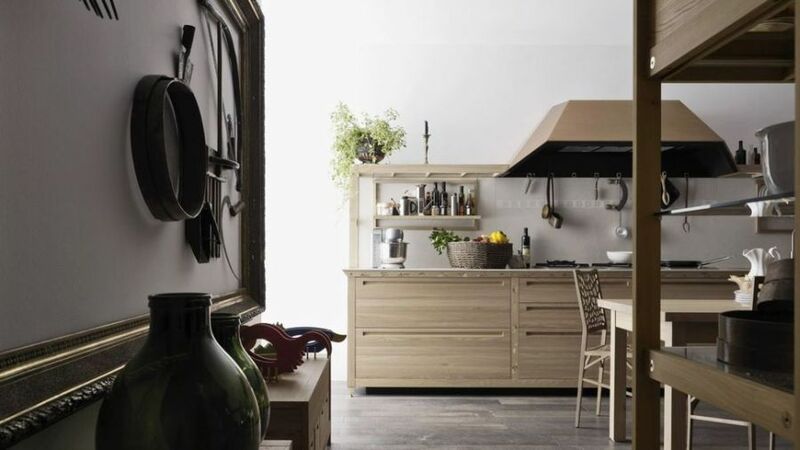 Designer Gabriele Centazzo creates a whole new dynamic between industry and craftsmanship as the woodwork on the SineTempore kitchen amazes you with its detail and diversity. 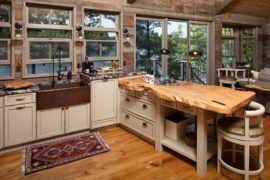 The cabinets of this elegant kitchen bring forth a timeless look that instantly fills a room with a cozy and snug appeal. 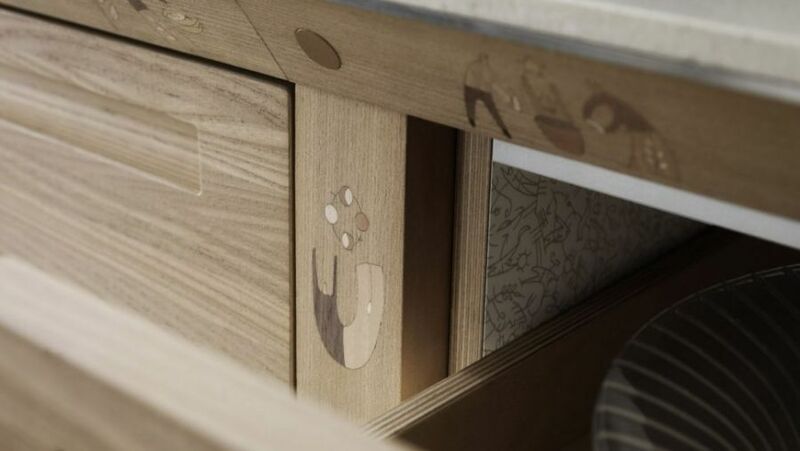 Carefully installed wooden inlays and complex carvings add artistic value to these kitchen cabinets, while their ergonomic design blends form and functionality in a seamless manner. 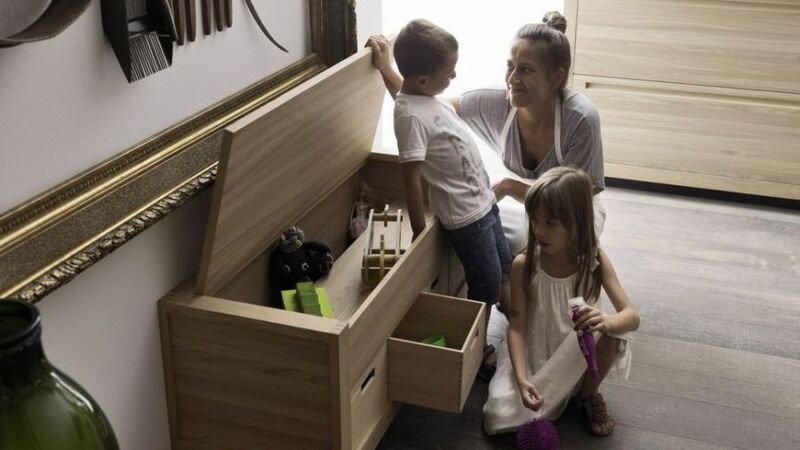 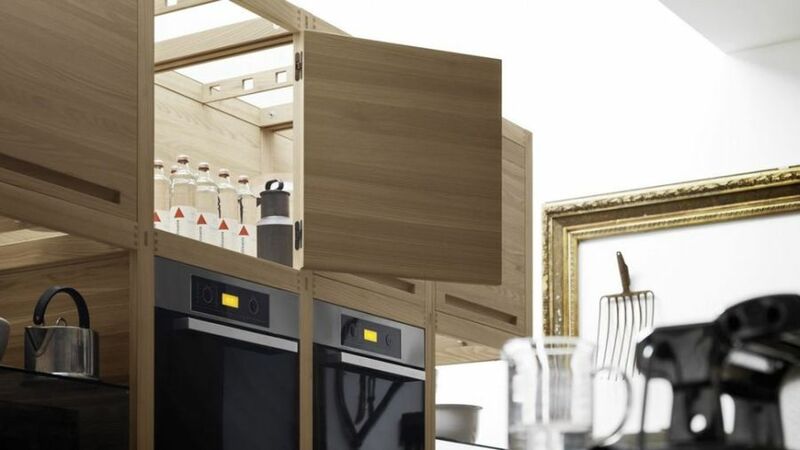 Perfectly suited for the modern home, the crafty kitchen comes with many space-saving features and smart shelves that serve all your storage needs. 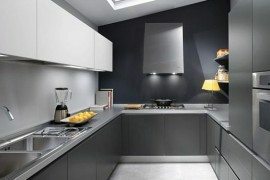 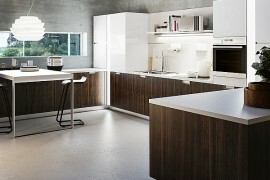 Apart from the distinct aesthetics, eco-conscious design is another great feature of this elite kitchen lineup. 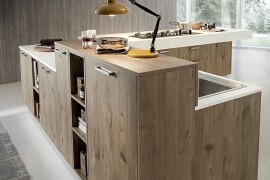 Sustainability is a key feature of this innovative kitchen as the wood used to craft all the cabinets is completely recyclable and planet-friendly. 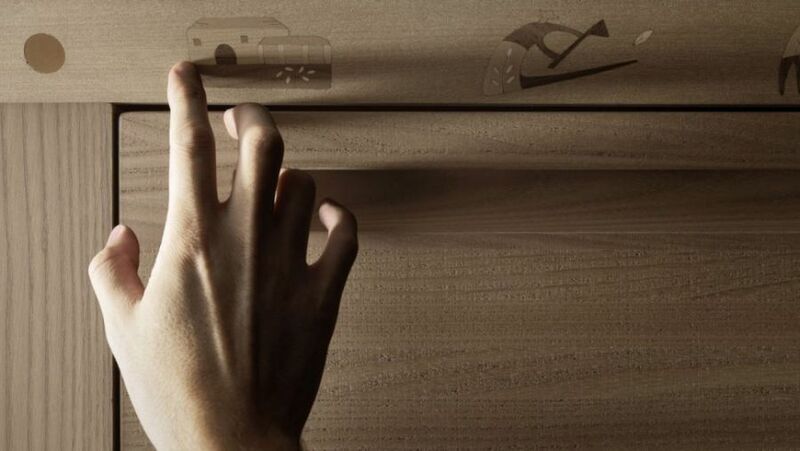 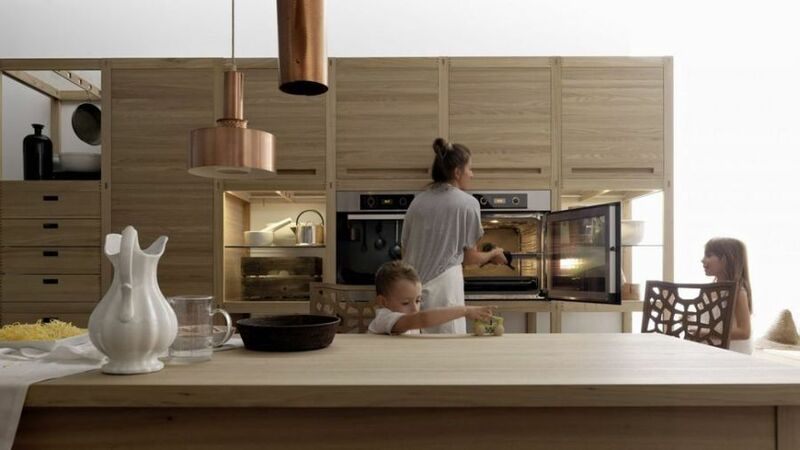 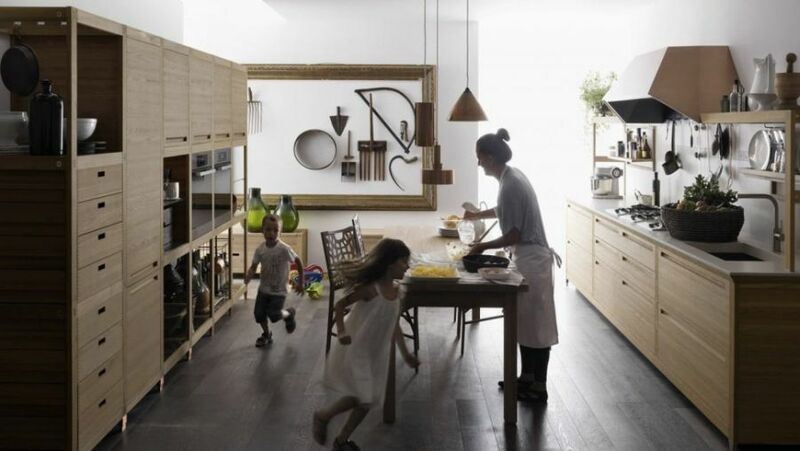 Valcucine takes additional care by ensuring that the wood it uses does not come from destruction of primary forests and there is zero formaldehyde emission during the making process. 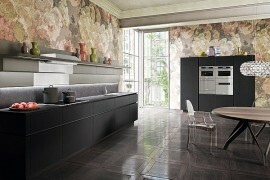 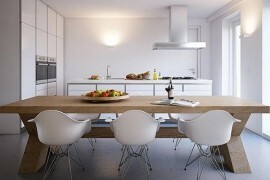 Exclusive, exceptional, eco-friendly; here is a kitchen that is hard to top! 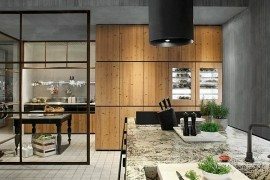 After the boom of mass production, the future of Made in Italy products now goes through the rediscovery of the traditions and techniques of bygone days. 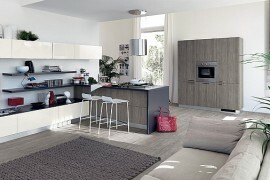 SINETEMPORE is the new traditional-style kitchen, with decors of bygone days.